If you are looking for professional household movers in the greater Detroit area, call us today! We are BBB accredited and custom tailor each move to meet your specific needs. As commercial movers in Harrison Township, we serve all of the greater Detroit area and provide commercial moving services that are second to none. 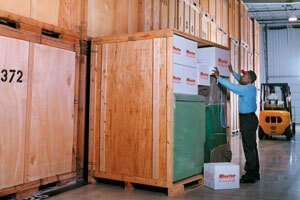 Our secure storage facility is a great option for household or commercial storage needs. 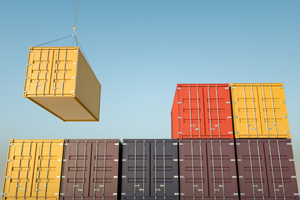 We accommodate for both short term and long term storage needs. Our residential movers have years of experience and can move any size household with ease. 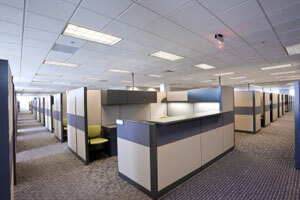 Our experts will minimize your downtime, getting your business up-and-running again quickly. We’re the international moving company that will make your journey stress-free, every step of the way! 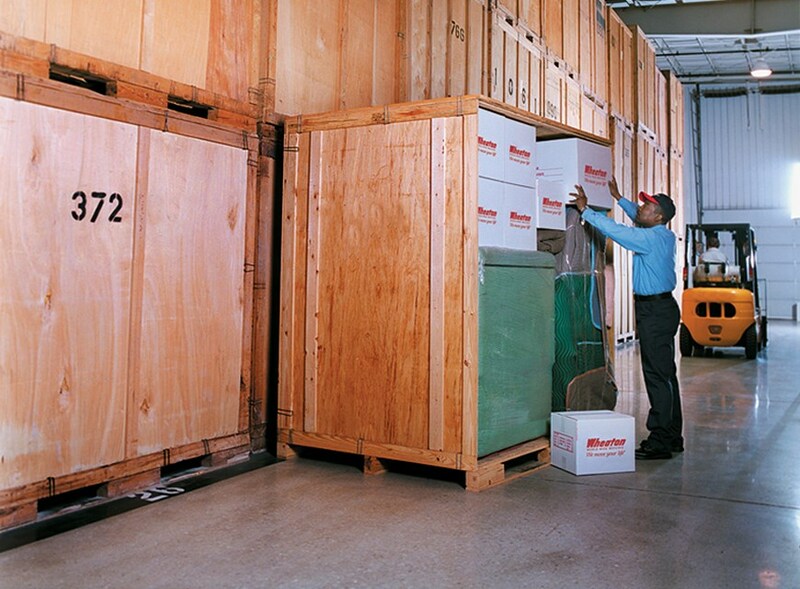 We offer both short and long-term storage solutions in our secure, state-of-the-art facility. 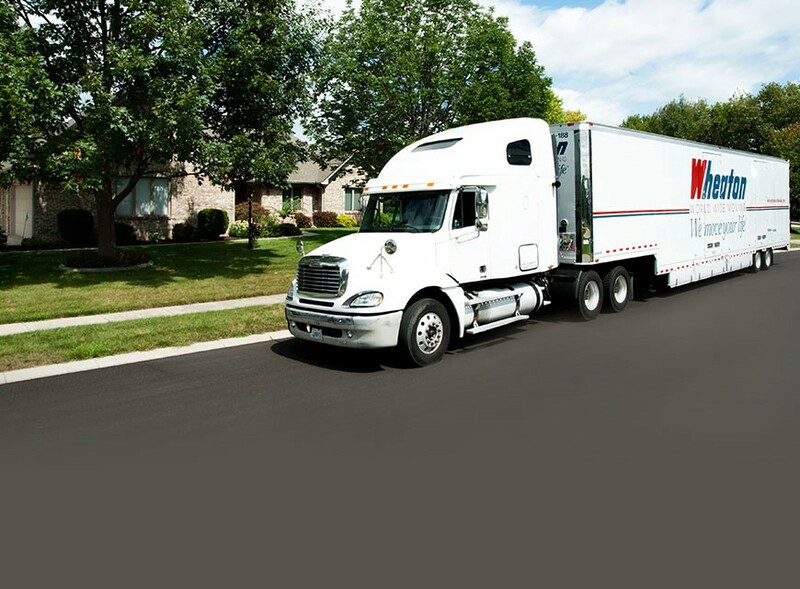 Since 1983, Preferred Moving & Storage has been delivering high-quality relocation services at a tremendous value to residential and commercial customers alike. Through continuous classroom and hands-on training, Preferred has prepared its Sterling Heights movers to handle virtually any size move. As a proud interstate agent for Wheaton World Wide Moving, one of the largest and most trusted transportation companies in the industry, we have the resources and support to move your family or business just about anywhere in the world! 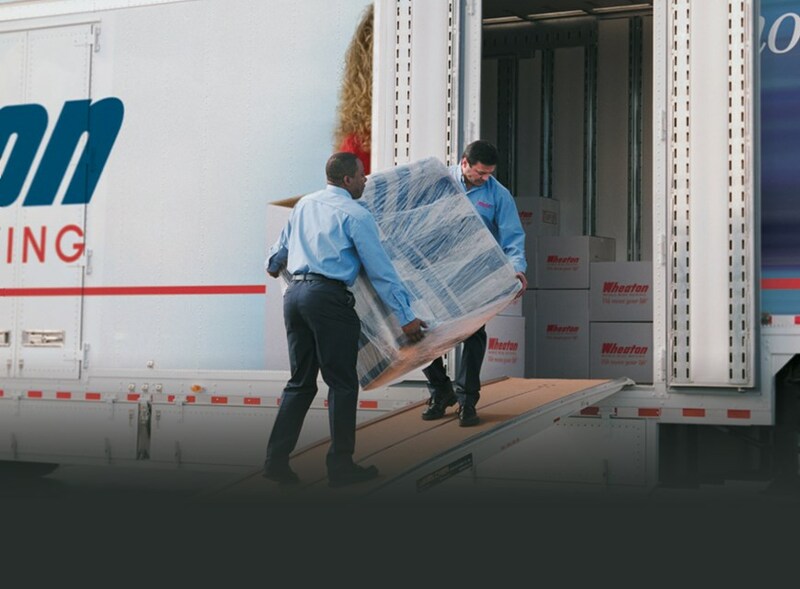 Whether your move takes you down the block or across the ocean, we’ll gladly customize our service offering to cater to your unique needs and specifications. Call us today for a free consultation with one of our friendly and knowledgeable representatives. We’re looking forward to making your transition as simple and streamlined as possible! At Preferred Moving & Storage, we wouldn’t have it any other way.